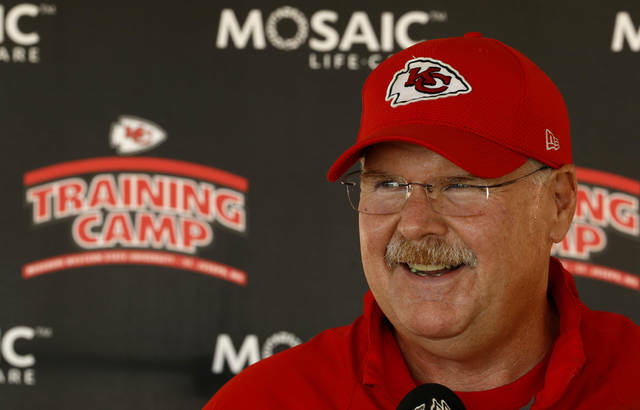 FILE – In this July 23, 2018, file photo, Kansas City Chiefs head coach Andy Reid talks to the media at NFL football training camp in St. Joseph, Mo. 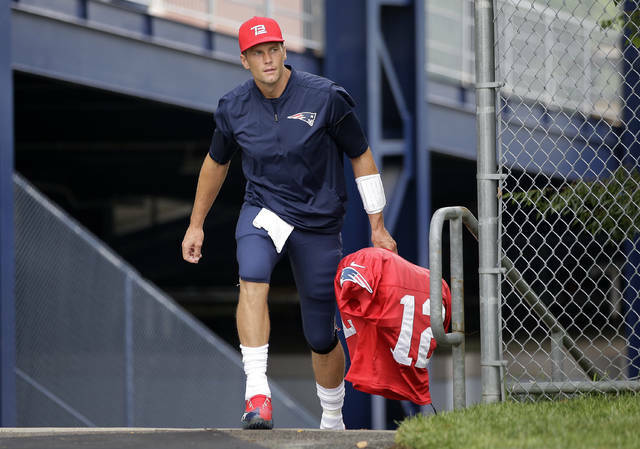 From the first day of training camp in August until deep into the NFL schedule, you hear it. Doesn’t matter what city a team represents or who is coaching and playing for it, the bromide is the same. https://www.wnewsj.com/wp-content/uploads/sites/22/2019/01/web1_122158386-ee87401874ac4103ba5a6042b0ce51a6.jpgFILE – In this July 23, 2018, file photo, Kansas City Chiefs head coach Andy Reid talks to the media at NFL football training camp in St. Joseph, Mo. 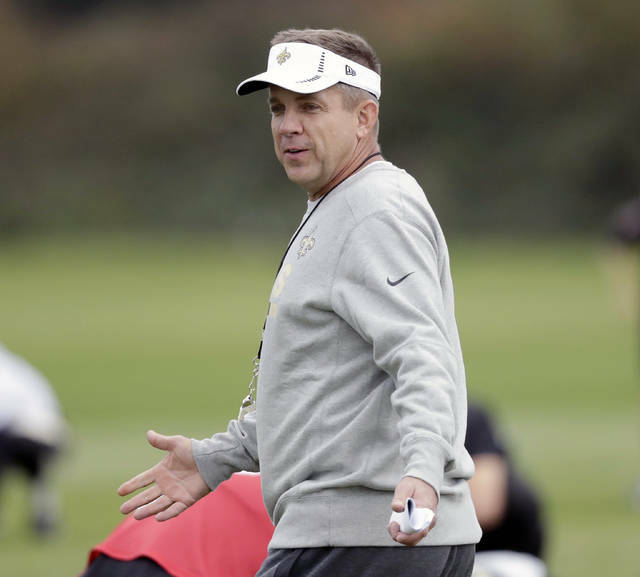 From the first day of training camp in August until deep into the NFL schedule, you hear it. Doesn’t matter what city a team represents or who is coaching and playing for it, the bromide is the same.